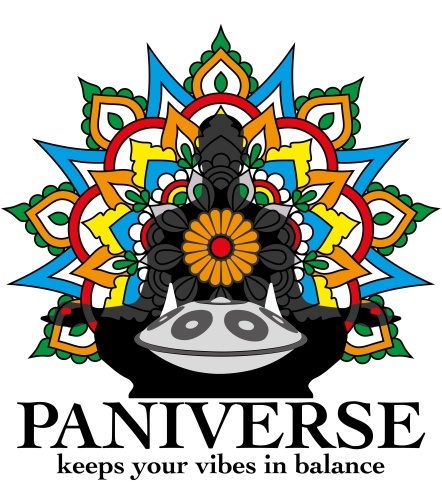 PANIVERSE – WORLD of HANDPANS » handpan knowledge » Rumors, Facts and Thoughts about new trends in the HANDPAN Universe…. Especially in the last few weeks and months many developments, news, new trends and also rumors have become visible in the “Pantam world”. On the one hand thats something very good (beside the rumors) because it shows, that the ‘Paniverse’ is alive – and like everything that is alive changes happen frequently. The Handpan Community worldwide is definitly growing and expanding. Reo Matsumoto for example is working hard to establish and support the Handpan Community in Japan. They start to organize the local community – and they also organize the first Handpan Gathering in Tokyo. Also in China the community grows and Vivian & Leo (2 upcomming chinese makers) are organizing the first Chinese Handpan Festival – with a really very beautiful lineup ! Because of the growing Community there is also an increase of Handpan Festivals and Gatherings to perceive. Thats something really nice because it makes it possible for people do not have the possibility to travel far can attend now at local events. More and more Makers show up. 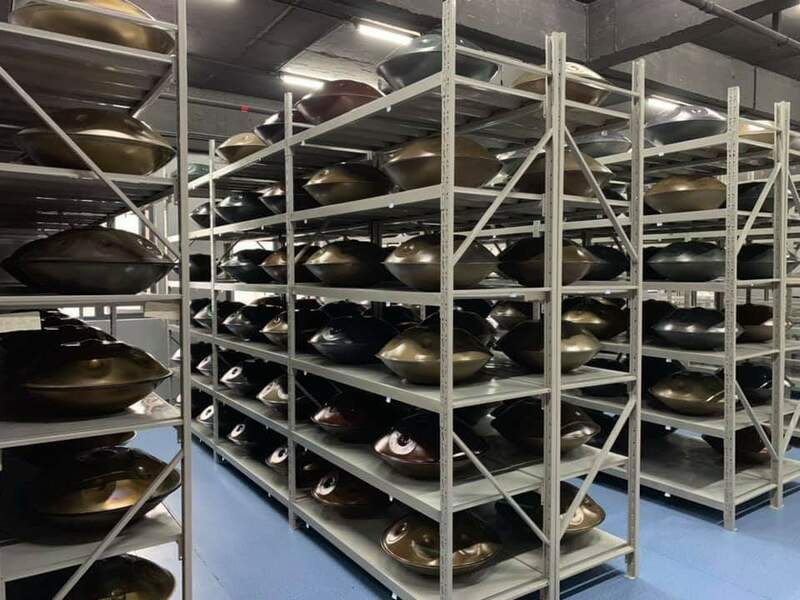 Not all of them are part of the ‘organized’ Handpan (Facebook) Community, but mostly they are producing Instruments well balanced related to quality and pricing. It can, and will be, that the prices will go down – but high quality instruments always will be something special. Its like with all instruments. You also can get a guitar for 100 Euro – but you also can get one for 5000 Euro. Its up to the customer what quality he prefers (or can afford). With Handpans it will be the same in the near future i think. An other trend i see is, that the makers steady try to push limits about quality and the range of notes. Many makers are more concentrated now on trying new materials for the shells. It is no secret that the sound quality of Pantams is very material dependent. So we can look forward to new instruments with sounds and sustain which will astonish us …. 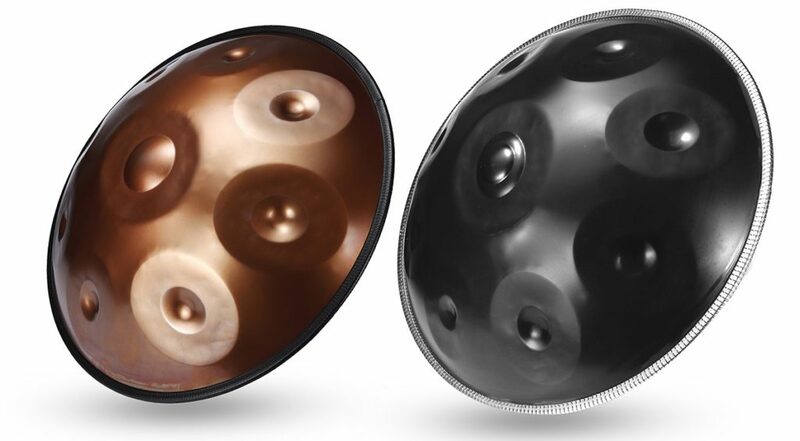 For anyone watching the developments of recent years, it is no surprise that the “Handpan boom” is slowly but surely declining imo. The Pantam becomes better known, even in the general public. A likewise very natural development …. The nature of rumors is based on semi-information most of the time. When there is no direct contact between the affected rumors are growing. I think that’s exactly what it is in the Handpan world as well. For example, I talked directly to the manufacturers who are emerging in China – and anyone who is interested in the developments there can do so. Then rumors turn into facts and allow a clearer view of the topic . There are some areas on this planet, we western people tend to forget – since hundrets of years. One is Africa, one is South-America and one is China (and also India). China for example is that big and populated, that we hardly can imagine. I know Chinese makers, that have more than 1000 orders for handpans. And (nearly) all of them will go to chinese customers. In my point of view there is no reason for being frightend about, that they will flood and destroy the market. Personally i even welcome those “big style makers”. They will mainly serve the market, we westerners forgot. What you think guys why there are no African Pantam Players, even though africa is full of rhythms ? You think they dont like Pantams ? No – its just because they do not have the money to spend 1500 Euro or more for an Instrument. So maybe the “big style makers” will change this…..and I, personally, appreciate that very much! Ok Panheads – wishing you a good start into the (official) spring. Enjoy the now starting Handpan Festivals and Gatherings season!